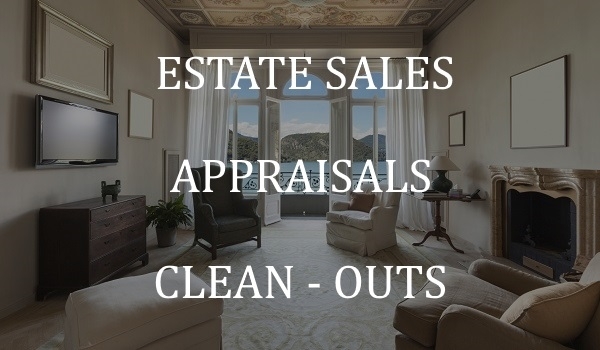 VNUK & ASSOCIATES specializes in conducted Estate Sales, Moving Sales, Clean-outs, and Appraisal Services (Fine art, antiques, jewelry, fire arms, automobiles, divorce, insurance, clean outs and restorations, residential, commercial and industrial). 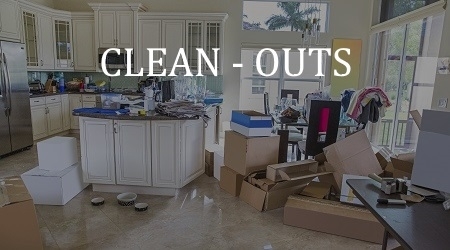 We would like to meet with you at no charge to go over a complete 30 point check list that will answer all your questions professionally and to your satisfaction to make you aware of what totally transpires from start to finish: costs, dates, personnel, number of days, security, presentation, clean-out, what you can expect - proper book keeping of items sold. We pride ourself in making our customers are friends - good friends make for good referrals. We are headquartered in Franksville WI between Milwaukee and Chicago. 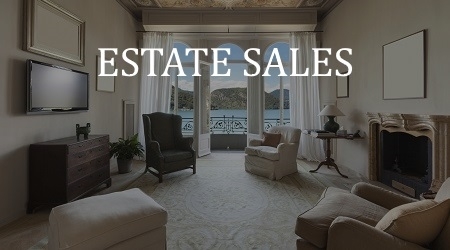 We do in-state and out-of-state sales and appraisals. Our contacts are nationwide. We are fully bonded and insured. We have been in business for over 55 years. Looking forward to meeting with you. And, Remember, Keep Smiling! You will find our staff of professional people extremely well-educated in all items presented for sale. Layton School of Art, Milwaukee WI. specializing in fine art. 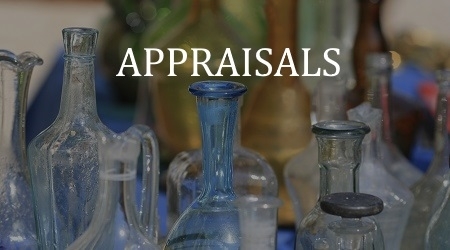 Newspaper Articles featured in Renaissance Magazine "In Praise of Appraisals"
Owned and operated House of Vnuk Antique Store in Milwaukee WI. Request for a free consulation today!